Giving employees Mobility to work seamlessly anywhere, anytime, on any device. Ensuring Up-to-date Software is always installed. Imagine never worrying about what version of Office each employee is using, boosting productivity with fewer compatibility or software issues. Making Collaboration easier with great tools to work better across the office, different locations or around the world. 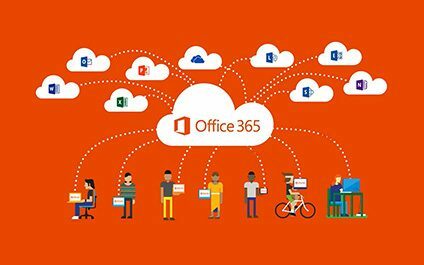 This includes Skype for Business, Sharepoint, video conferencing, Yammer and the full Office suite. Having the trusted security of the Microsoft cloud to dramatically Reduce risk, increase compliance and keep data safe. So how does a non-profit organization take advantage of this opportunity? Get in touch with us and we can help you.